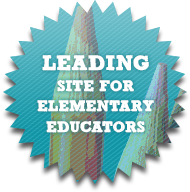 Pencils Books and Dirty Looks: When is your 100th day? 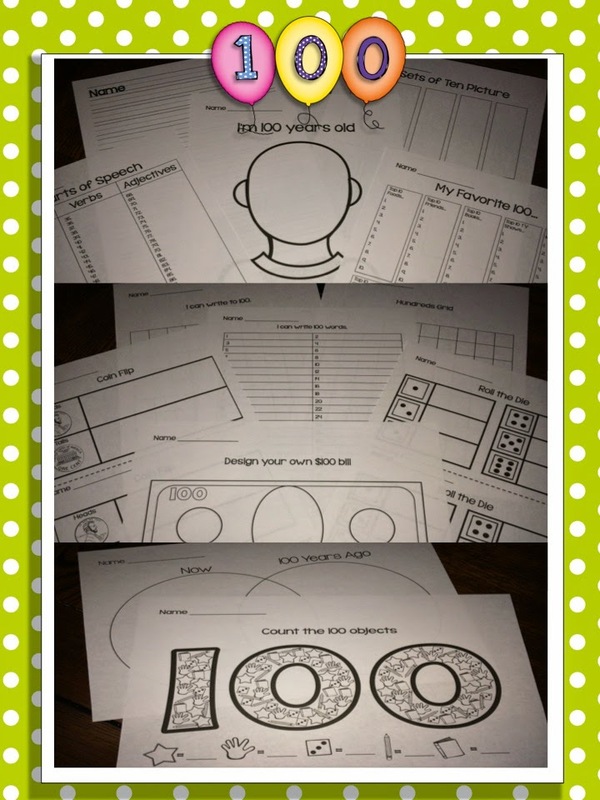 When is your 100th day? That is a good question! Our 100th day of school has changed three times now. This happens every year with snow days. Right now our 100th day should be January 22nd. I'm not holding my breath! 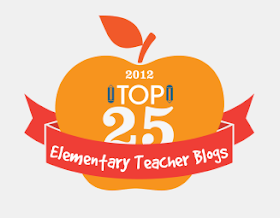 I teach a 3rd/4th grade split. My students have fond memories of celebrating the 100th day of school in K-2. Every year they always ask me how we will celebrate this monumental day. While we don't make it a day long celebration, I do like to recognize the day all week long. I will put my 100th Day of School Jar out the week of January 19th. 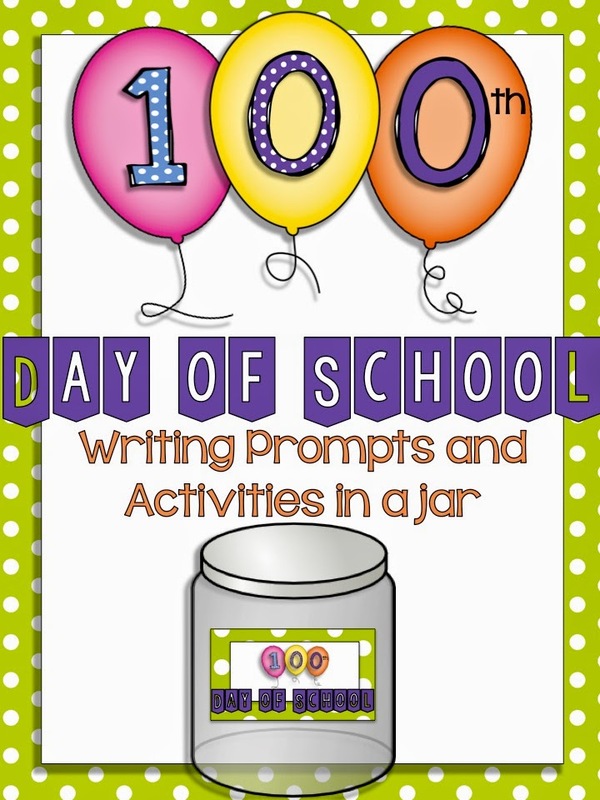 The jar contains 30 writing prompts/activities for students to reflect on 100 days of school. 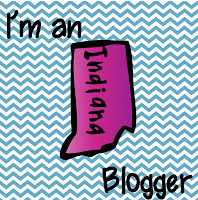 I have included 13 printables to go along with the jar. Here is a sample of what you'll get in the download. 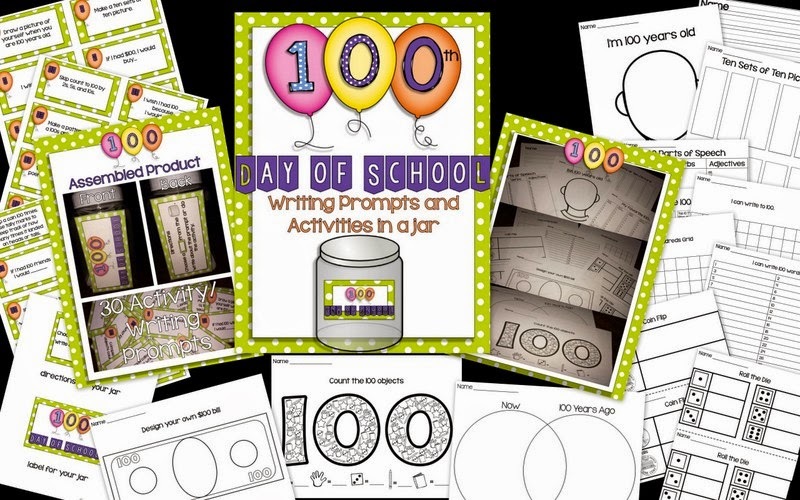 If you would like to take a closer look at the 100th Day of School Jar, you can check it out at my TpT store. 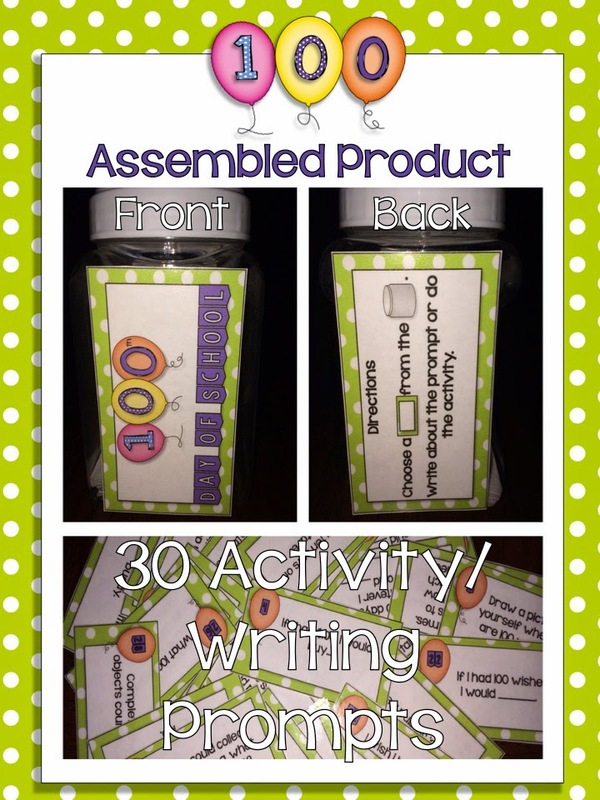 It's on sale until my 100th day of school! There's snow better time for a $1 sale!